Our health programme aims to transform community health in the Taplejung region, a remote and very poor part of North East Nepal. 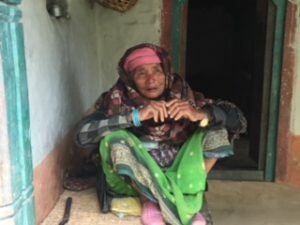 There has been significant maternal mortality over the years in the region, due partly to the lack of a birthing centre with a trained midwife and the village’s remoteness from the hospital in Taplejung. Our survey of health needs identified that the biggest priority to allow us to execute this programme was to provide for a fully functioning health clinic with a birthing centre. 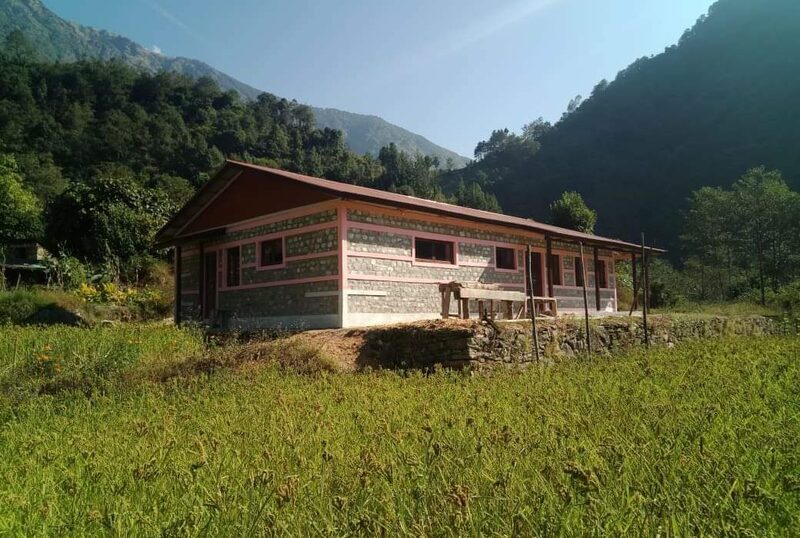 The existing health clinic in Yamphudin, one of the most remote villages in the area we cover, was in a poor state of repair – damaged in the earthquake and close to a river with structural erosion and subsidence. The best solution was to completely rebuild the health clinic in Yamphudin and add a birthing centre. 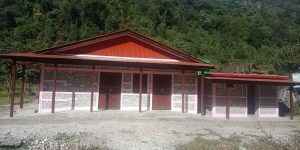 The building work is now complete and the next step of the project is to furnish the Health Post and Birthing Centre and to provide the necessary medical equipment. The health post will provide health services to around 900 residents of the Yamphudin area. One of the key themes of our Health programme is the Maternal, Child Health and Nutrition (MCHN) service and the new health post will be essential in reducing the incidence of Maternal and Infant mortality. In line with our guiding principles the community has been actively involved with this project and have provided 20% of the costs in terms of labour and materials. We would like to thank our local partners AFN and REED for their help in mobilising the community. A special thank you goes to this elderly woman who donated the land. It was her dream to see a new Health post with birthing facilities – her dream is about to come true! We are looking forward to the completion of the next stage of the project and being able to start providing improved health services to the region. We would like to thank all our donors for making this possible.